Ahead of the August 9 unveiling of Samsung’s Bixby-enhanced speaker alongside the Galaxy Note 9 and the Galaxy Watch, a new trademark application by the company in Europe appears to have revealed the commercial name of the product: Samsung Magbee. As is typical with trademark filings, no information other than the device category is included, although if recent reports are anything to go by, a bowl-shaped design with multiple speakers facing in different directions is to be expected. Additionally, in the hope of providing the best audio experience, the product will reportedly support what’s presently being called “sound shifting,” a feature that allows the speaker to track people and modify the audio according to their location. Moreover, in the hope of competing with Google’s Home line and Amazon’s Echo series, the Samsung Magbee is also understood to be shipping with support for Bixby 2.0, which is said to include vast improvements over the current iteration of the assistant. 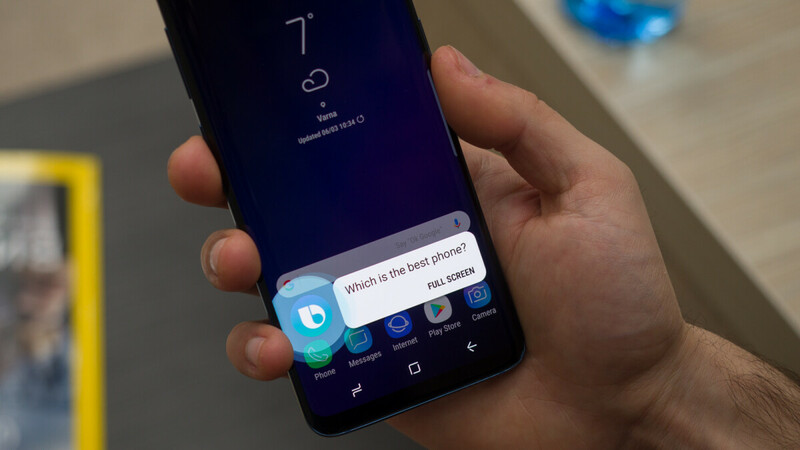 However, because the exact details of the new version are unknown, it’s unclear how well Bixby will perform against the likes of the Google Assistant, Alexa, and Siri after the update. For those who may be interested in Samsung’s upcoming speaker, the company will reportedly price the device at $300, undercutting both Apple’s HomePod and Google’s Home Max significantly – the two retail for $349 and $399 respectively. How can they come up with these stupid names ? Samsung Mugabe. And his name will be remembered for ever.